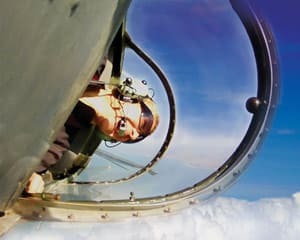 On offer are flying lessons with an aerobatic flight, Tiger Moth aerobatics flights, jet fighter flights, ultimate action packages and aerobatic war-bird flights, to name a few. Channel your inner red baron and take to the skies with these unequalled choreographers in the clouds. For every intricate twist, turn and breathtaking barrel roll, there is no greater spectacle than the fine art of aerobatic flight. 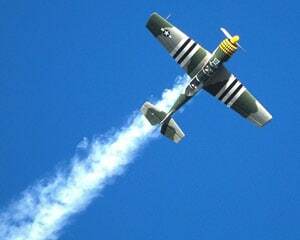 When you book an aerobatic experience at Adrenaline online, the highly trained pilot is at your command. You are entitled to direct his or her dazzling feats of aerial brilliance to full throttle or request a more relaxed aerobatic experience. Adrenaline places its trust in the best sky-high operators in the business. The commercial, fighter and professional sports pilots are experts at manoeuvring tail wing, stunt plane and all other custom-built aerobatics aircraft, many at championship level. 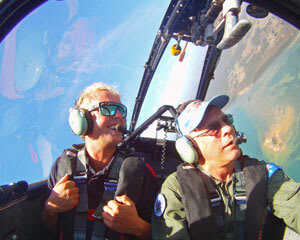 Your safety is paramount and equal only to the unforgettable experience of aerobatic flight. 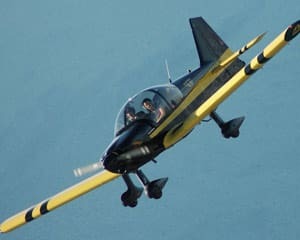 If you’re learning to fly an aerobatic aircraft, all planes have dual control for maximum safety and enjoyment levels. Otherwise, strap yourself snugly inside one of these state-of-the-art flying machines for the safest and most spectacular adventure that you can experience way up high in the sky. 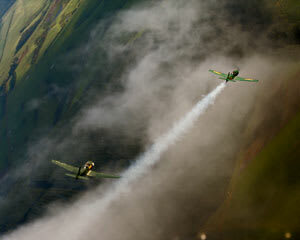 Who would most enjoy an aerobatic experience? Avid aviation buffs who also crave the adrenaline-charged excitement of witnessing deftly orchestrated aerobatic stunts first hand, would thrill to an aerobatic experience. Flight participants must be aged 10 years and above. Budding aerobatic pilots must be a minimum 12 years of age and, if aged between 12 and 18 years old, require an adult or legal guardian in attendance to sign paperwork on the day. There are no particular fitness requirements, but there are height and weight restrictions, according to the type of aerobatic aircraft. 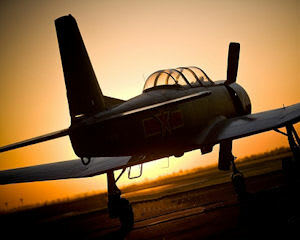 Anyone who takes flight in an aerobatic adventure must not have a history of epilepsy. How long should I expect the experience to take? Depending on the experience undertaken, you should expect your aerobatic flight to take between 15 minutes and an hour and a half. You should also allow extra time for registration, briefing and any other pre- and post-flight procedures, which are at the discretion of your aerobatic flight operator. 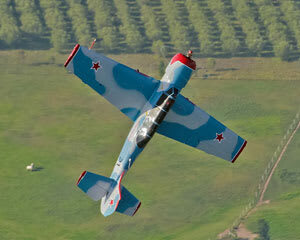 Where is the best place to experience aerobatics? The sky’s the limit when it comes to the range of Australia-wide destinations on offer at Adrenaline. You could aim for aerobatic flight over blissful Byron Bay spectacular Sydney Harbour, the Great Ocean Road or magical Whitsundays. 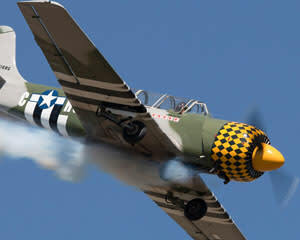 But for a truly unique high-flying experience in a customised World War II aircraft, it’s hard to overlook the Aerobatic WWII Indulgence Flight, 40 Minutes, in Hobart. 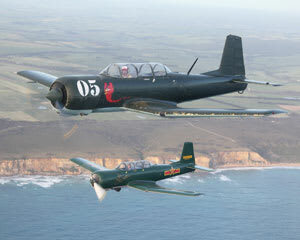 This scenic flight of a lifetime, high over the Tasmanian capital and surrounding island splendour, features an unforgettable aerobatic adventure in a WWII-era Harvard T6. This bona-fide fighter aircraft, flown by an ex-RAF pilot, also includes the rare thrill of upside down and open-air aerobatic manoeuvres. This experience is guaranteed to be the flight adventure of a lifetime.